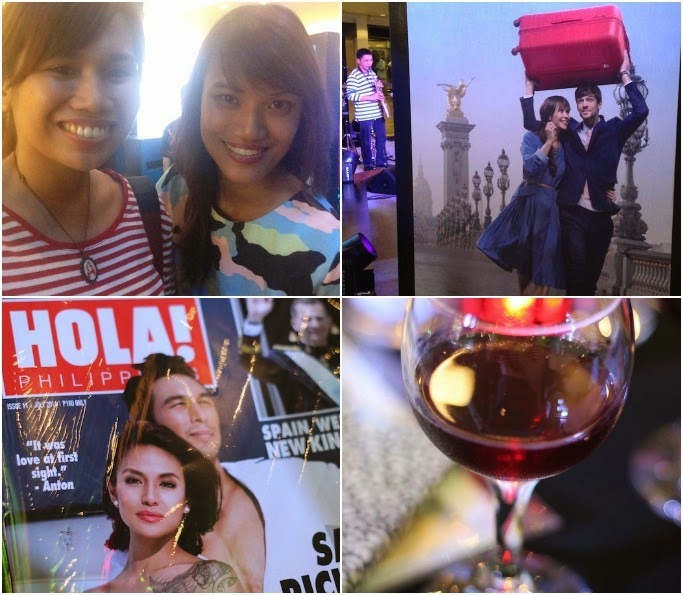 The Panggo band took to the stage and provided a series of French Jazz numbers before the program started. Pax and I wanted to dance in front, 50s style! Hehehe. Program started with Delsey's story. 1946 signaled the liberation of Paris and the people wasted no time to rekindle old flames and pick up right where they all left off. Intent on reconnecting with loose ties and making new connections, people were on the move again. Sparked by the idea of making travelling a lot easier and convenient for their people, the Delahayes and Synheaves family thought of starting a luggage business and thus, Delsey was born. A Delsey trolley from the latest Honore Collection was given to the French Ambassador. Pax won a Delsey Bag during the raffle! 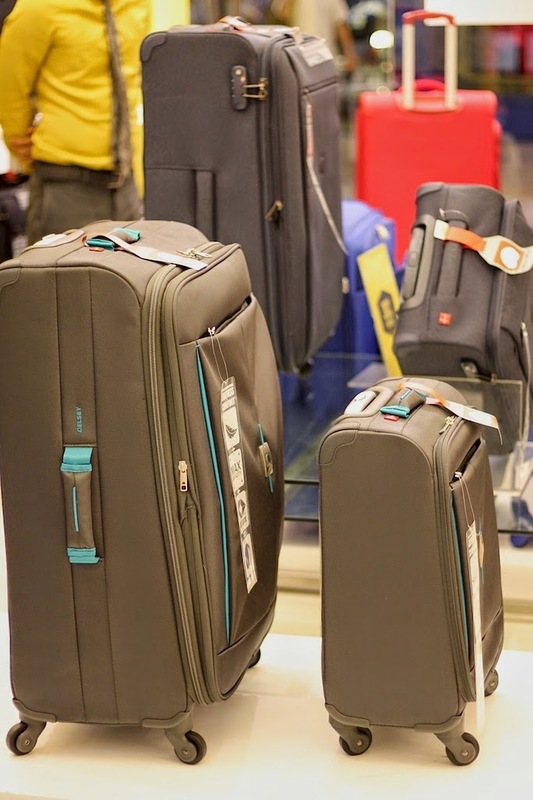 Today, Delsey remains in the forefront of innovation, a pioneer in many technological developments in luggage and travel gear. Learned that Delsey's new releases this year include a luggage with a built-in over weight indicator! Need this to avoid over weight problems on my next long travel. 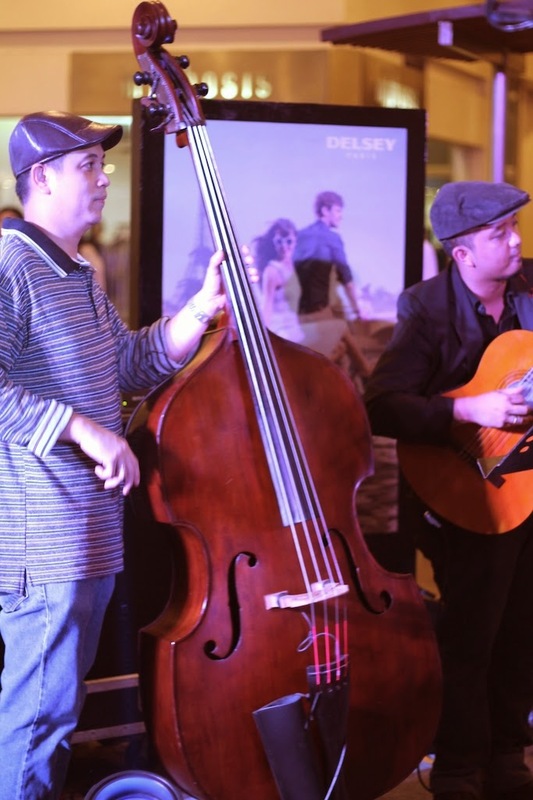 That afternoon, Delsey also announced a special 30% discount for the entire duration of the event! The epitome of luxury and style, the Honore is marked by its sleek design and premium functionality. It also boasts of a centralized sealing lock system. 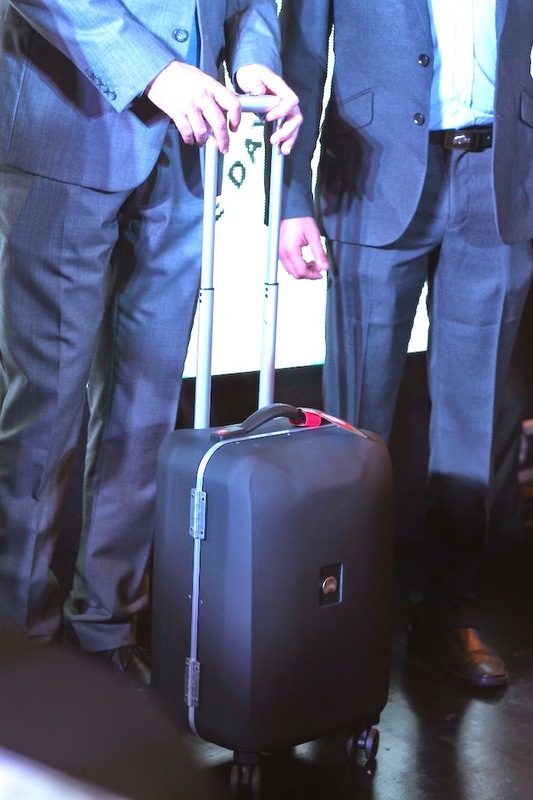 Delsey launches three new models for this collection including the 78cm 4 Double Wheels trolley case, 67cm 4 Double Wheels trolley case, and the 55cm 4 Double Wheels cabin trolley case. At the core of Delsey is its ultimate desire to bridge the gap between people and cultures. 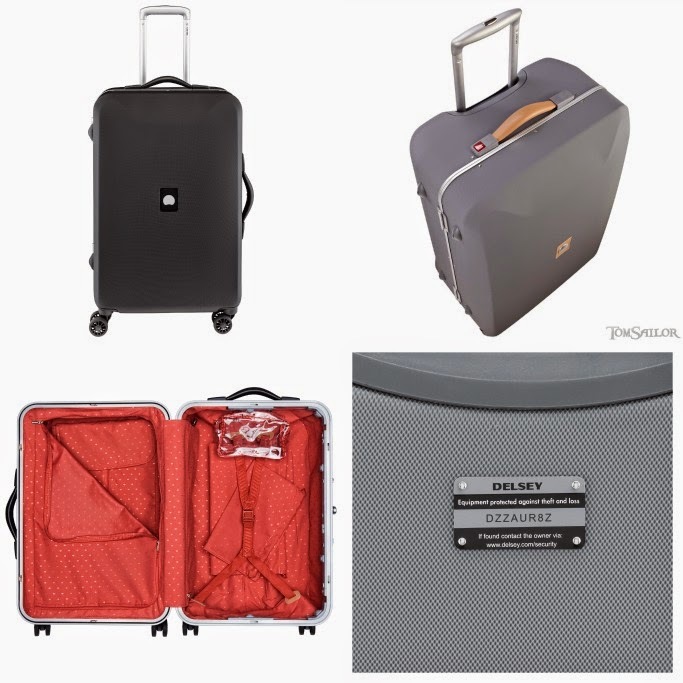 Banking on its rich French heritage and plight for CONSTANT INNOVATION, Delsey will continue to redefine the way people TRAVEL with its durable, stylish, and premium quality luggage. 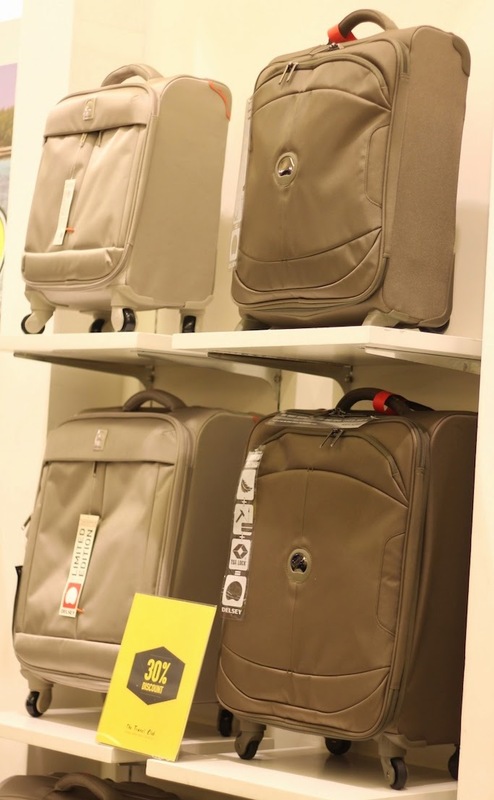 The Primer Group of Companies, Asia’s next retail giant, is the exclusive distributor of Delsey in the Philippines.